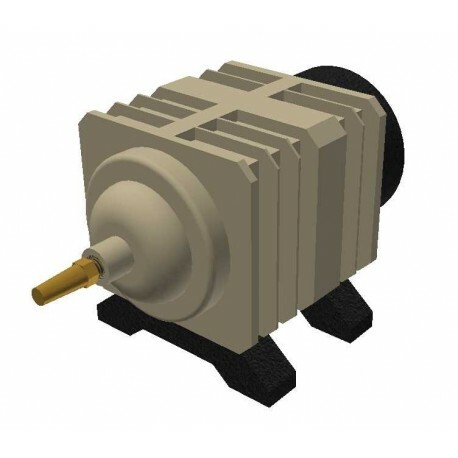 Blower Pump ACO308 110V GGX15-35 USA: Compatible with GGX 15-35 USA version. 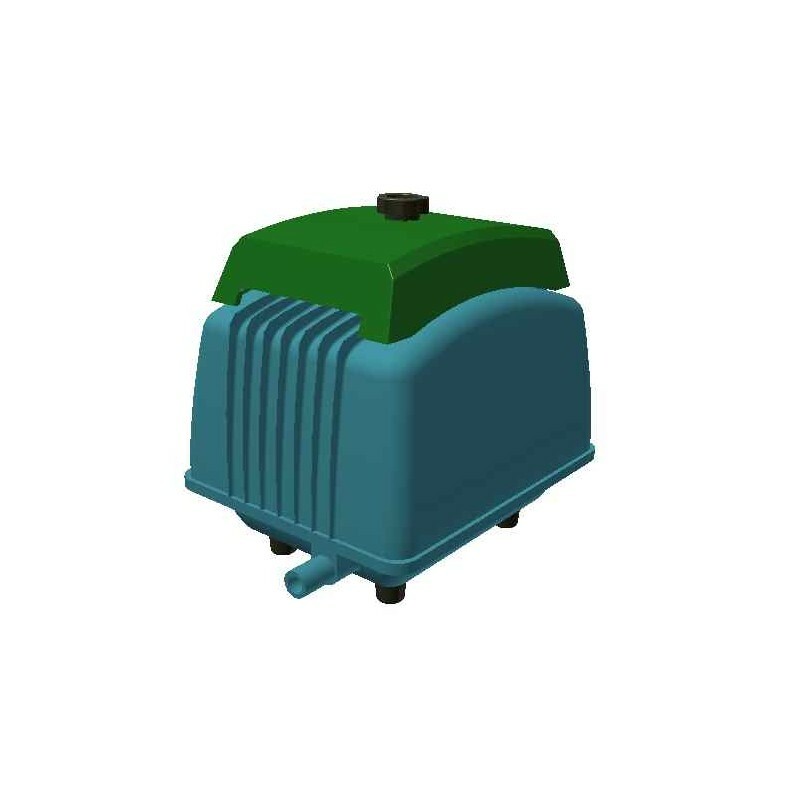 Blower Pump ACO308 240V: Replacement AIR pump for kit: GGBLCEN240. 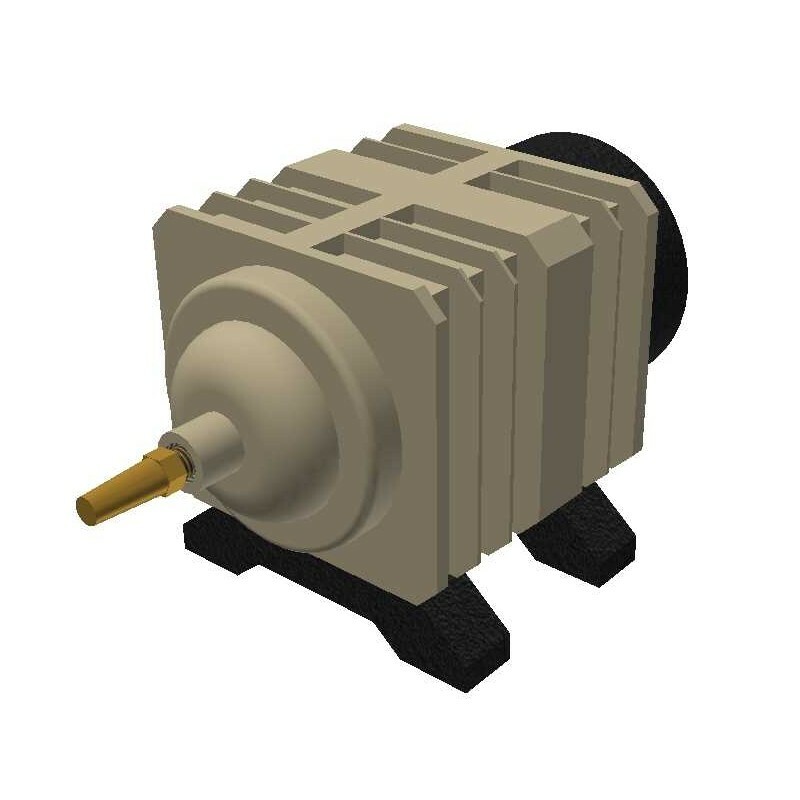 Blower Pump D10: Single phase 230VAC. 40 litres air/min.